Several large quarter acre lots are now available for custom build in Point Venture! These lots are very rare and hard to come by. 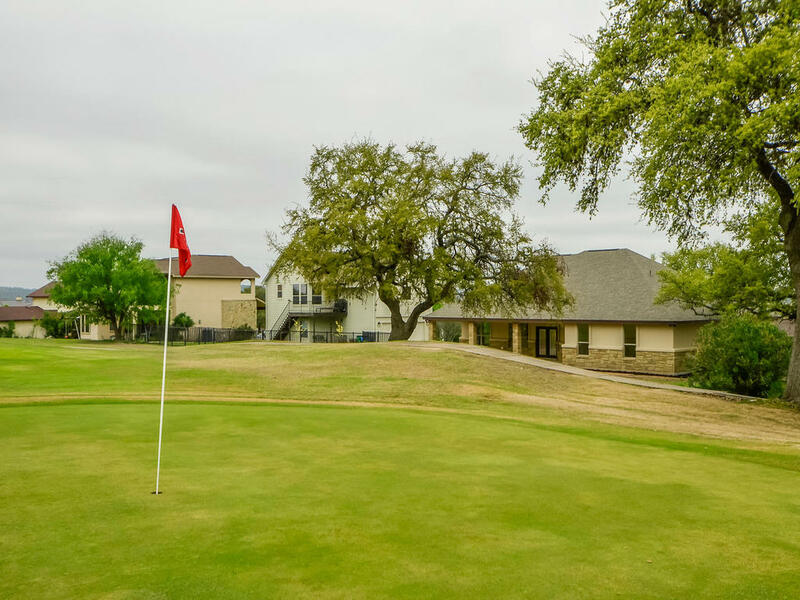 Cameron Realty Texas and Vista Verde Custom Homes carefully purchases lots often before they are on the market and we have acquired several golf course lots that can now be reserved for your golf course home in this popular Lake Community. 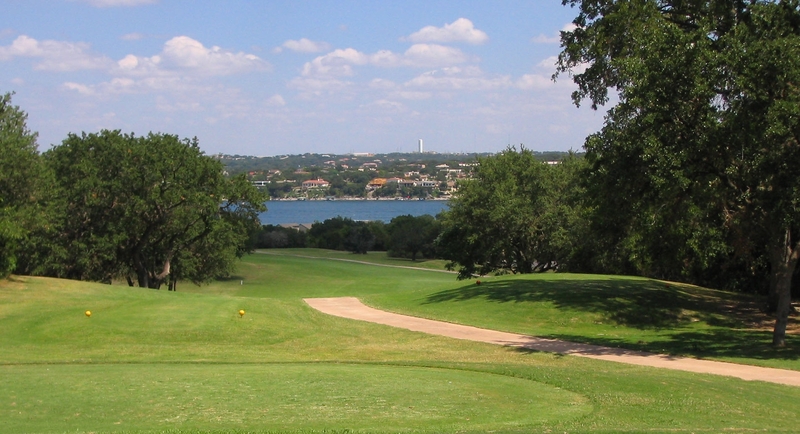 To meet with the builder or request a list of lot inventory contact Eve at 512-784-3609 or Brenda at 512-585-0712. You may also email eve@mytexasproperties.com.